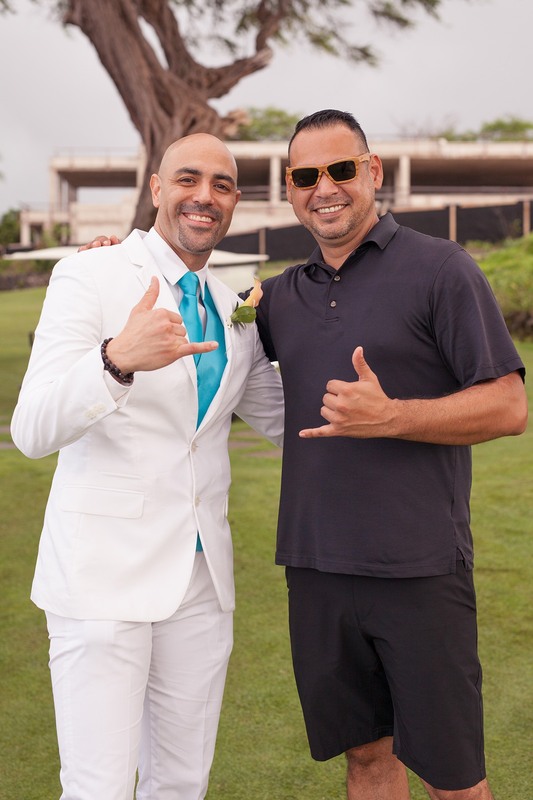 I was truly honored to be a part of Krystal and Chevy’s beautiful Maui wedding on November 24th, 2015. 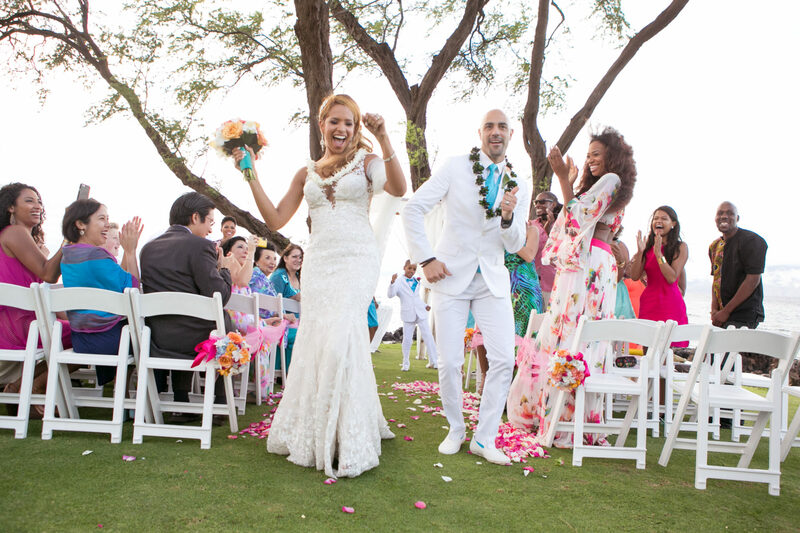 It took place at the Makena Resort on the south side of the island. They wanted to show their east coast family how we do it on Maui. Their family was super sweet… lots of Spanish speaking people on both sides as well as their friends who came from all over the world! It was truly a world-class event. We hit it off right away when we spoke on the phone. 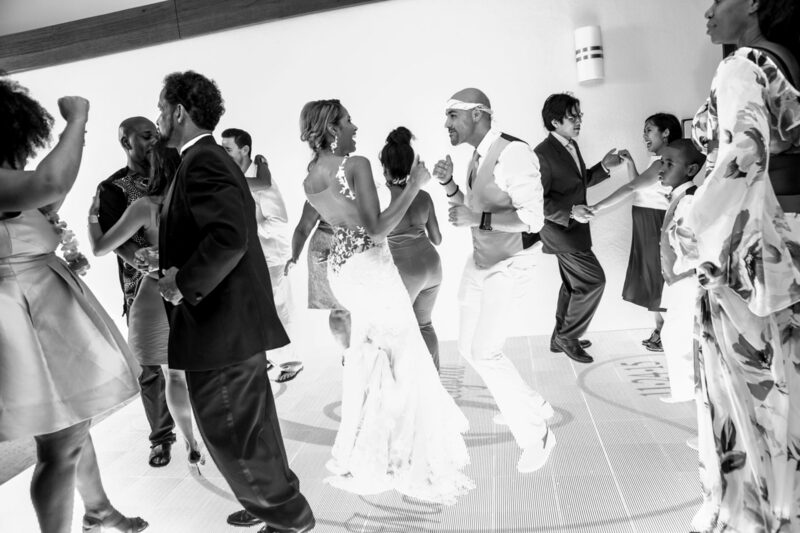 We had similar musical tastes and they definitely love to dance and have fun! They wanted to put on a big show and we were up to the challenge. 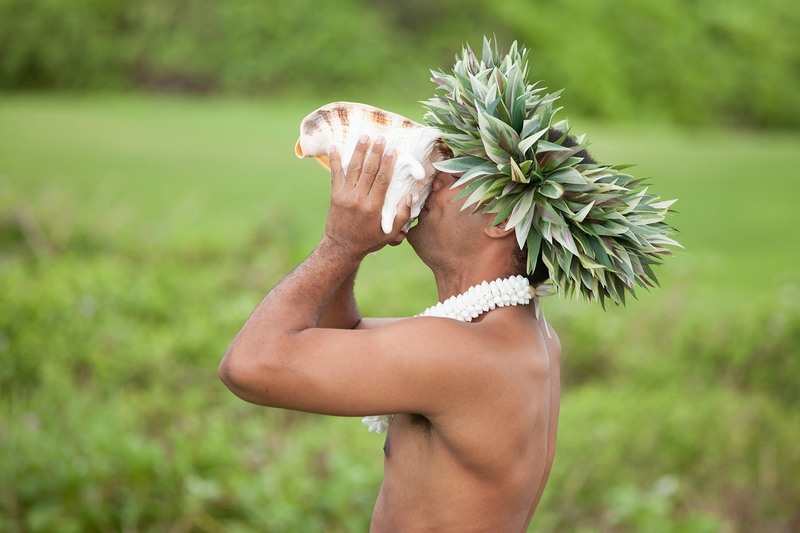 The day started with a beautiful ocean-side ceremony complete with a Hawaiian conch-blower and Reverend Al, who is truly one of the best. Instead of having a full court of bridesmaids and groomsmen they decided to have their two kids as Best Man and Maid of honor. It was very touching to say the least. But right when the love and emotions were running high, they danced their way out of the ceremony with major swag!!! For the reception we provided the works! 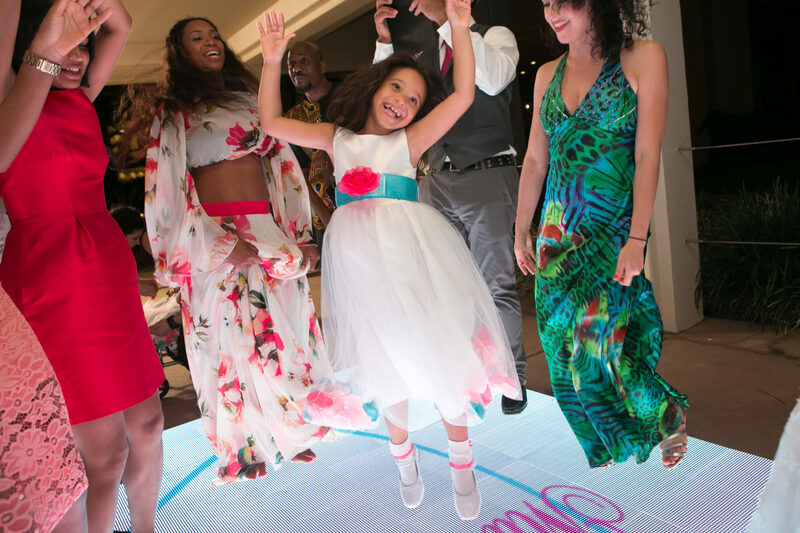 Everything from an upgraded sound & lighting system, a video LED dance floor, a projector & screen for a slideshow and a full one hour hula show! It was a lot of work, but you should have seen the faces on their guests! They were blown away! Specially at their first dance, which was a fully choreographed piece that included their kids. These guys are the coolest! The best part about Krystal & Chevy is that we are now really great friends. We follow each other on social media and comment on each other’s posts all of the time. I’ve never been to NY and they have opened their home to me and my family. 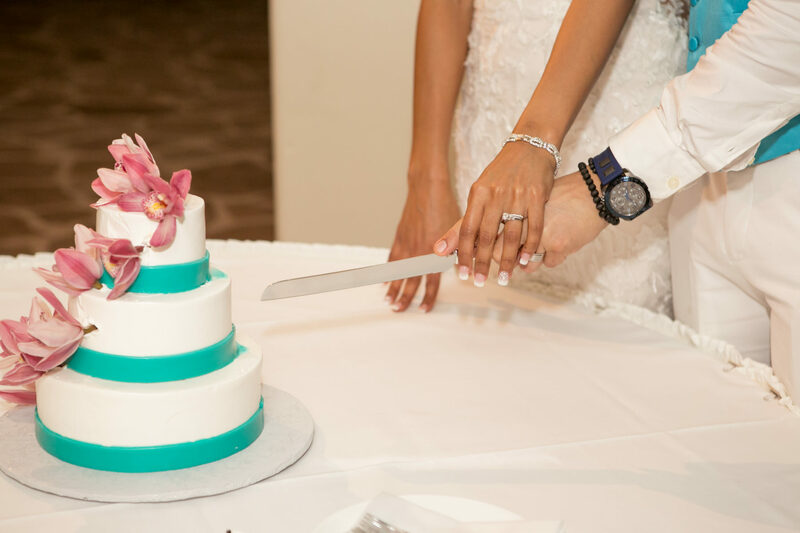 These two are the reason that I do what I do… to seek out those perfect couples that are like-minded and really care about showing their guests a great time. This is just a partial playlist, of course… just to show the international flavors and club style beats.